TMJ disorders are complications associated with the temporomandibular joint where the jaw and skull come together. This joint, although small, can cause chronic pain and symptoms that make performing everyday tasks quite painful or difficult. 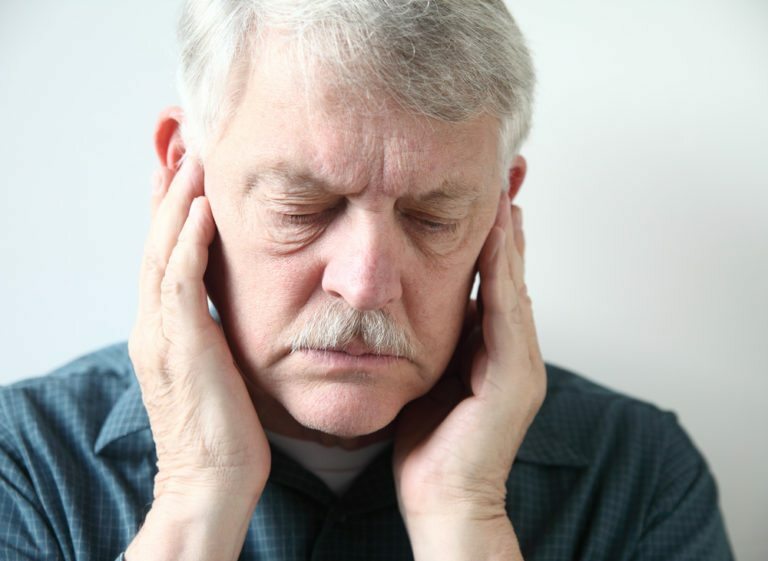 The symptoms of TMJ disorders are different from patient to patient, with some reporting pain that comes and goes and others describing symptoms that persist chronically for many years. Did you know…that TMJ disorders can occur at any point in life, but that they are most commonly diagnosed in young adults between the ages of 20 and 40 years old? The American Association of Oral and Maxillofacial Surgeons also reports that TMJ disorders are far more common among women than men. Though there is no way of knowing exactly how many people suffer from TMJ disorders (many go undiagnosed), the National Institute of Dental and Craniofacial Research estimates that approximately 10 million people in the U.S. currently suffer from TMJ conditions. Is it possible that I could need treatment for TMJ disorder? What should I expect during TMJ treatment? If you are diagnosed with a TMJ disorder, your treatment experience will vary based on your diagnosis. Your dentist may attempt to treat your disorder first using conservative methods like pain relievers or muscle relaxants. If you require further treatment, bite guards are another option. Joint injections may be used to reduce inflammation and prevent pain. Few people will require surgery for TMJ. Will I need to make any lifestyle changes to help prevent complications of TMJ? Yes. TMJ disorders are often worsened by stress and the habits that form as a result of stress. For example, if you have a tendency to clench your jaw or grind your teeth when under stress, you may find that your TMJ symptoms worsen during those times. Your surgeon may recommend taking steps to reduce your stress levels, perhaps using massage or physical exercises. You may also be advised to avoid gum and taking large bites of food during meals.